This installment of The Five Count featured an exclusive interview with Ming Chen. Ming is best known as a cast member of the TV show Comic Book Men. 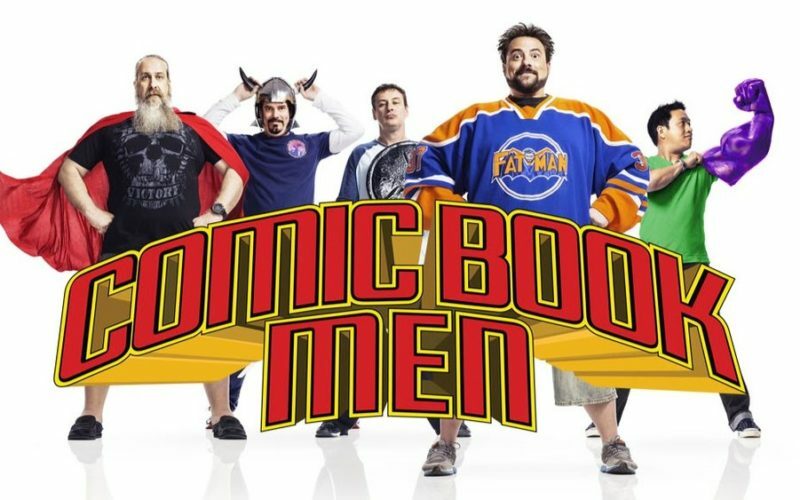 Set in Kevin Smith’s comic book shop, Jay and Silent Bob’s Secret Stash, Comic Book Men aired on the AMC network for seven seasons. During the show he discussed his favorite celebrity encounters at the Secret Stash, how the show Comic Book Men helped resurrect comic collecting, and his upcoming appearance at the Nerdin’ Out Con in Rochester. 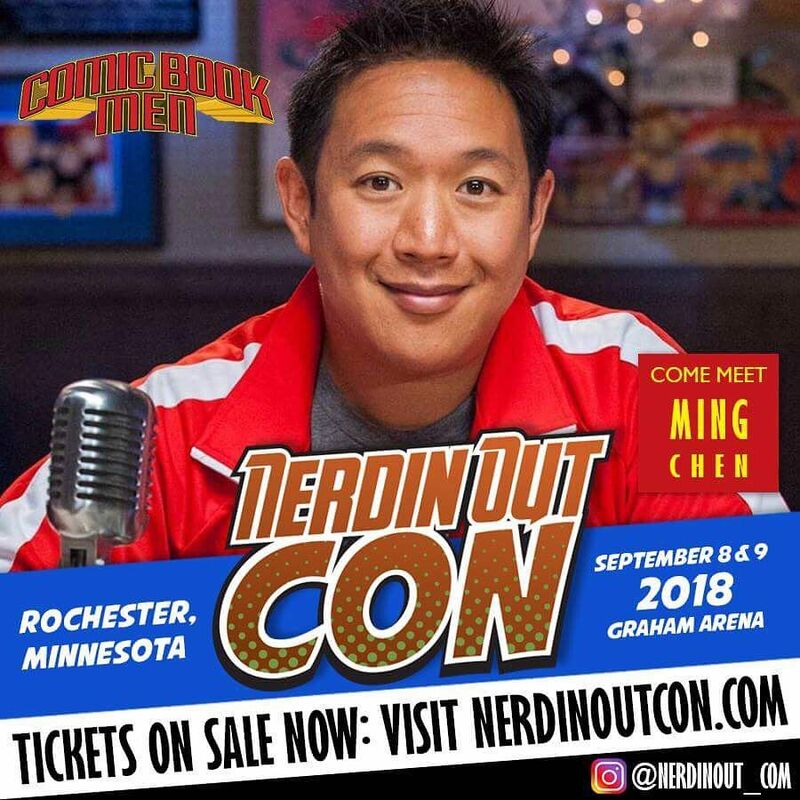 Meet Ming Chen at Nerdin Out’ on Sept. 8 & 9! During the rest of the show we discussed the most expensive dates we’ve been on, argued over which Predator film is the best, and regretted our decision to miss the Taylor Swift concert. Happy Labor Day! Copyright 2018 The Five Count - Web assistance from PMC3.